Imagine this scenario: it’s 10:00am on a Tuesday morning and you’re trying to reach a business’s office. When you call, you’re sent to voicemail. In any year, this situation is frustrating for the caller and cause for concern for the business. But in 2019, sending your business calls to voicemail is not only annoying for callers, it’s irresponsible for business owners. Learn 5 reasons why you should avoid letting clients go to voicemail below. 1. Your customers want to talk to a real person. When a potential or existing customer calls your company, they are hoping (and expecting) to get a live person on the line. 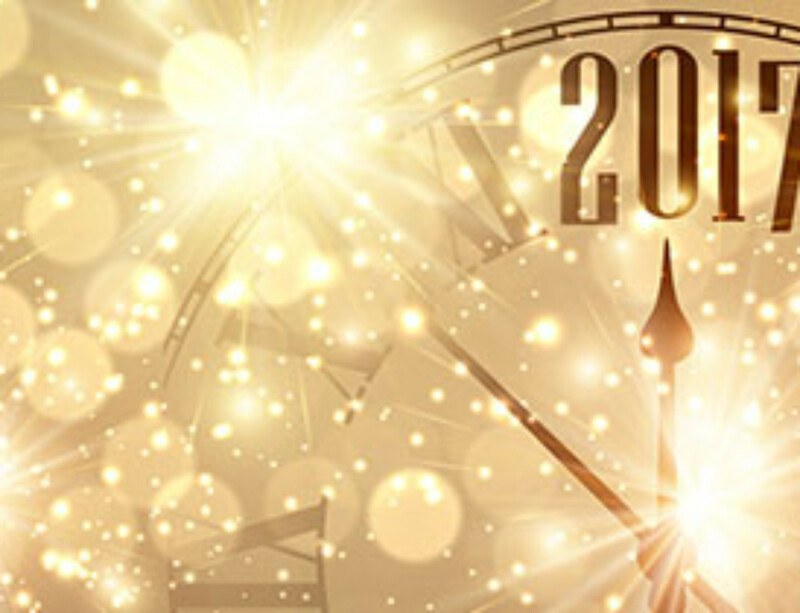 With today’s technology and schedules busier than ever, this expectation transcends to both business hours and non-business hours alike. In other words: even when your business doors are closed, callers still want to speak to a human being who represents your company. 2. You can’t act on voicemail quickly enough. Not only do customers get frustrated when they are sent to voicemail, but they also have high expectations for prompt service if they do leave a voicemail. 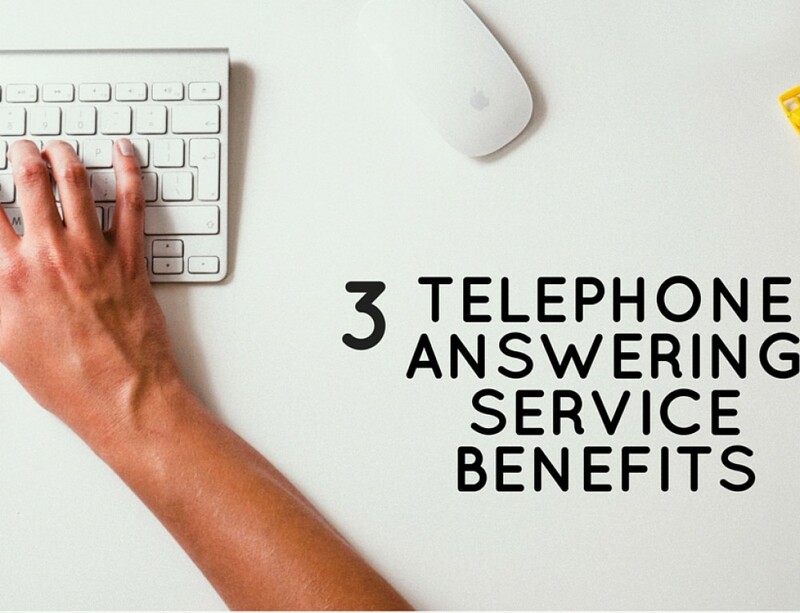 In fact, most callers expect a response or a call-back within an hour – or just a few hours, tops. Is your business set up to act quickly enough to respond in time to meet these needs? 3. You’re not getting enough information. Chances are, if a caller does leave a voicemail, they’re not giving you all the information you need to solve a problem or make a request. In worst case scenarios, you’re unable to hear all the call-back information, a name, or other important information you need. A significant amount of company time will need to be spent listening to and following up on voicemails to retrieve the vital information you need from the caller. 4. You’re wasting valuable time on voicemails. Speaking of wasting valuable company time, you’re not just losing hours to checking and following up on voicemails. Think of the time spent on playing phone tag with customers – and leaving voicemails back and forth. 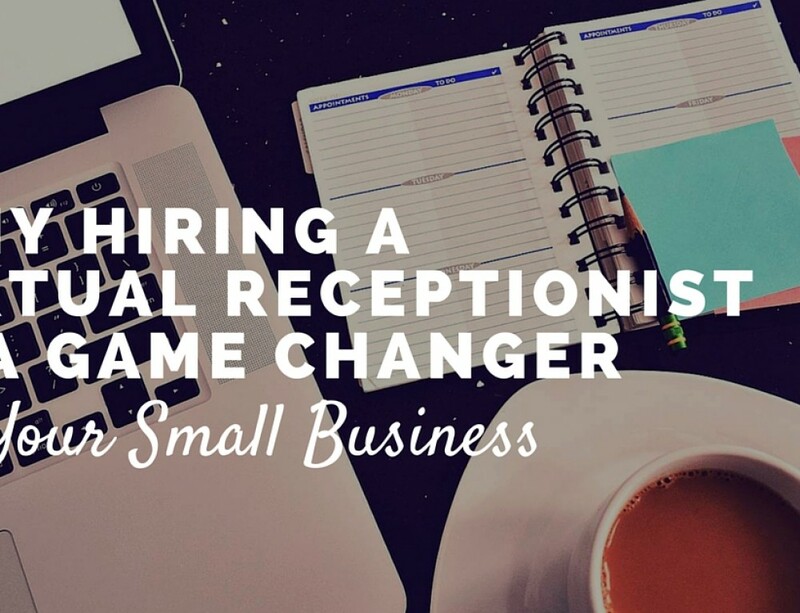 Think of the time spent dealing with a scheduling call that should have taken 5 minutes versus multiple call-backs, a frustrated new customer, and finally convincing them that you are the business they should work with. Think of the valuable time lost simply due to voicemail. 80% of callers sent to voicemail will hang up. 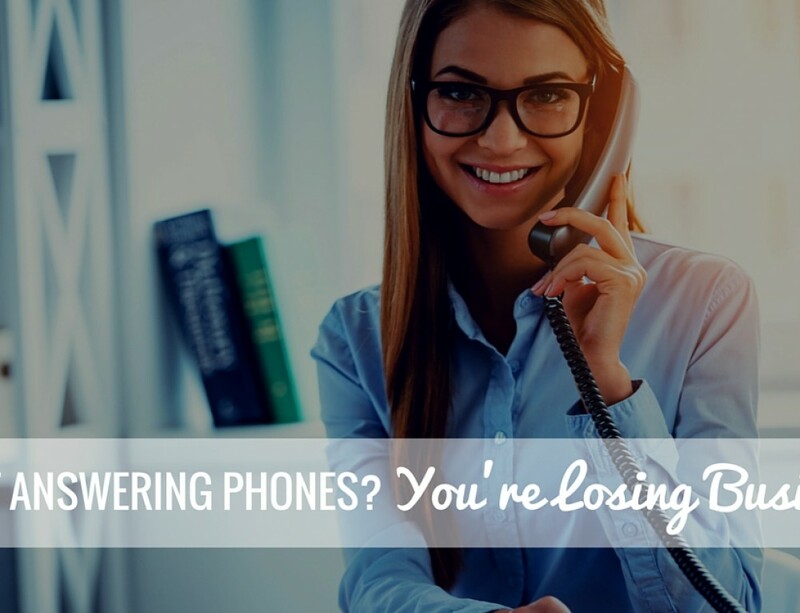 That means you’re losing 80% of potential business that hits your voicemail. For most small business owners, that loss is too great to sustain over time when your company’s goal is more growth. 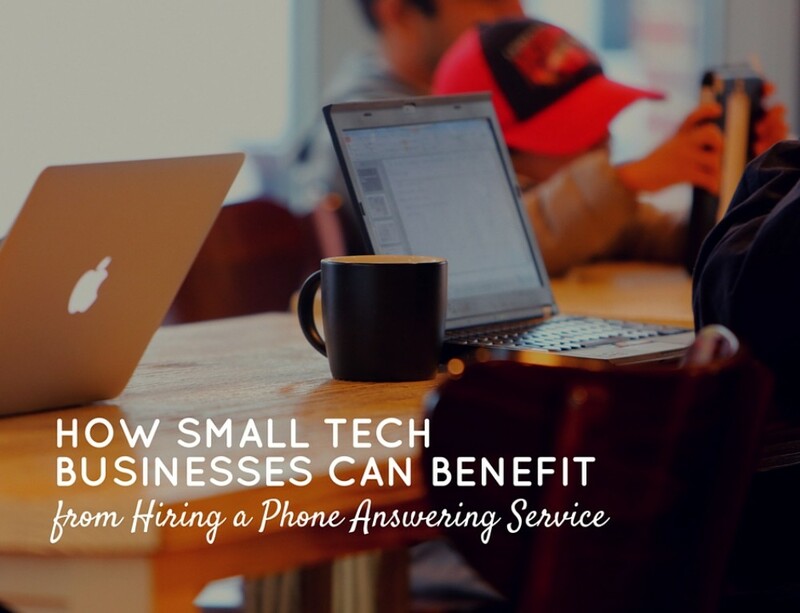 Ready to stop losing business to voicemail and make your customers happier? It’s time to invest in call answering services. Live and professional virtual assistants at USAnswer will take your business to the next level and end the issues you’re having by sending customers to voicemail. Ready to get started? Take a look at our pricing plans.